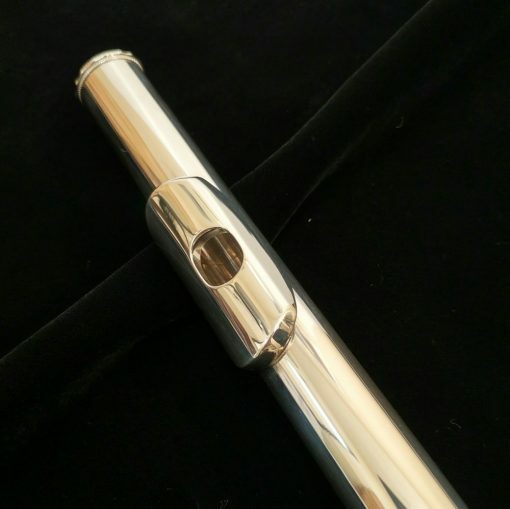 Free Upgrade to FORZA Headjoint! The Pearl 665 can be special ordered without the Split E, inline G or with a C foot. 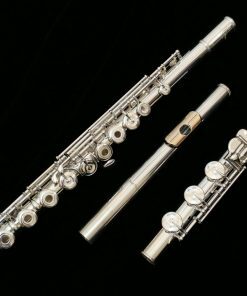 If you are interested in any other configuration, please give us a call! 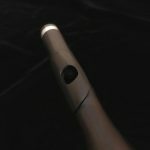 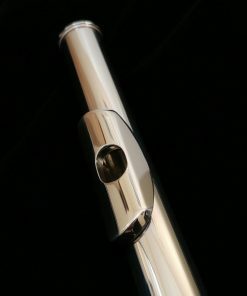 The Pearl 665 Quantz traditionally comes with the “Largo” headjoint. The “Forza” cut headjoint is normally not found until you upgrade to the more expensive Dolce models. This headjoint provides more power, projection, attack and resonance. 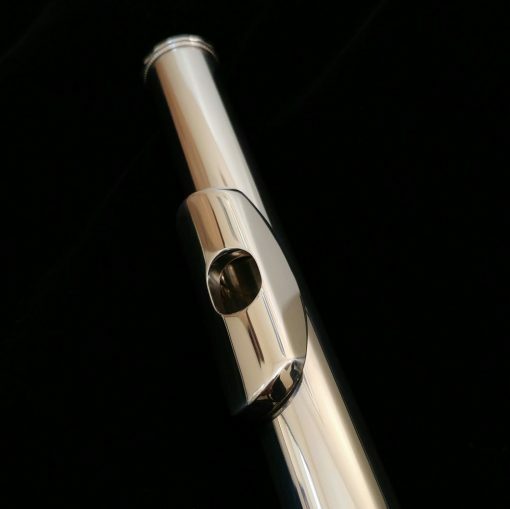 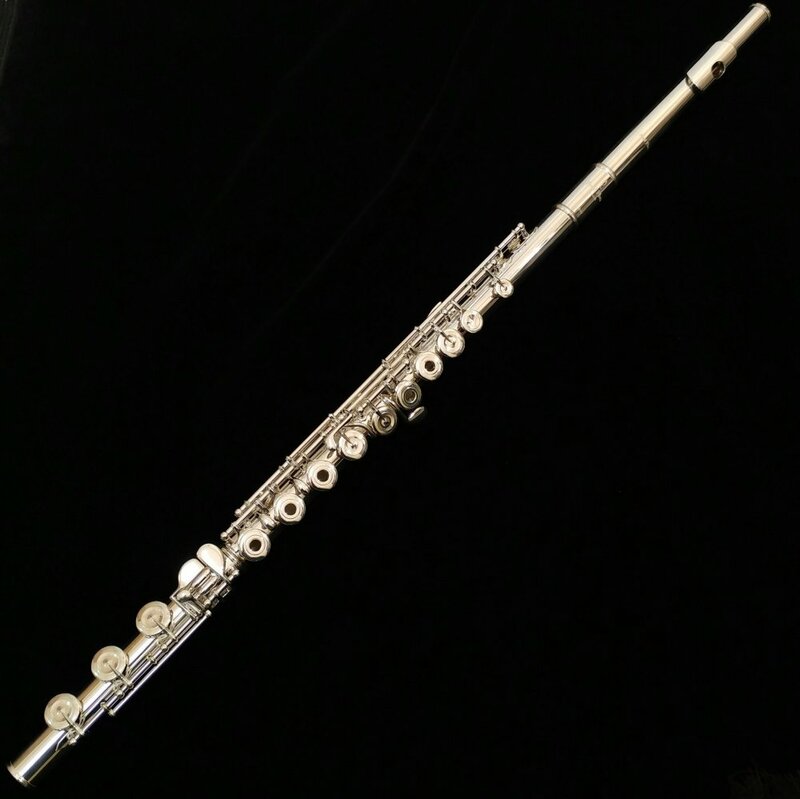 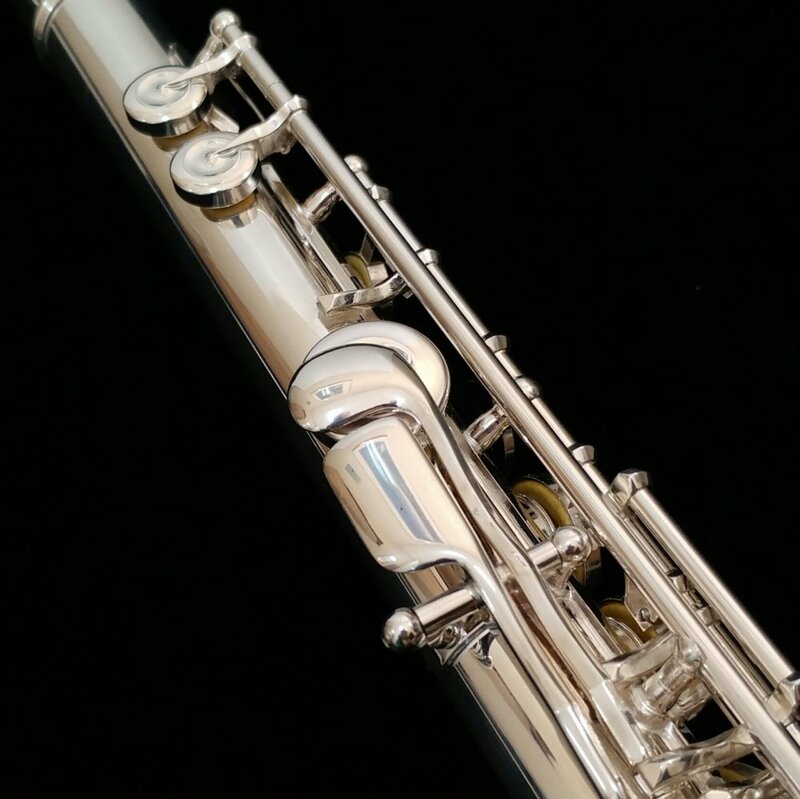 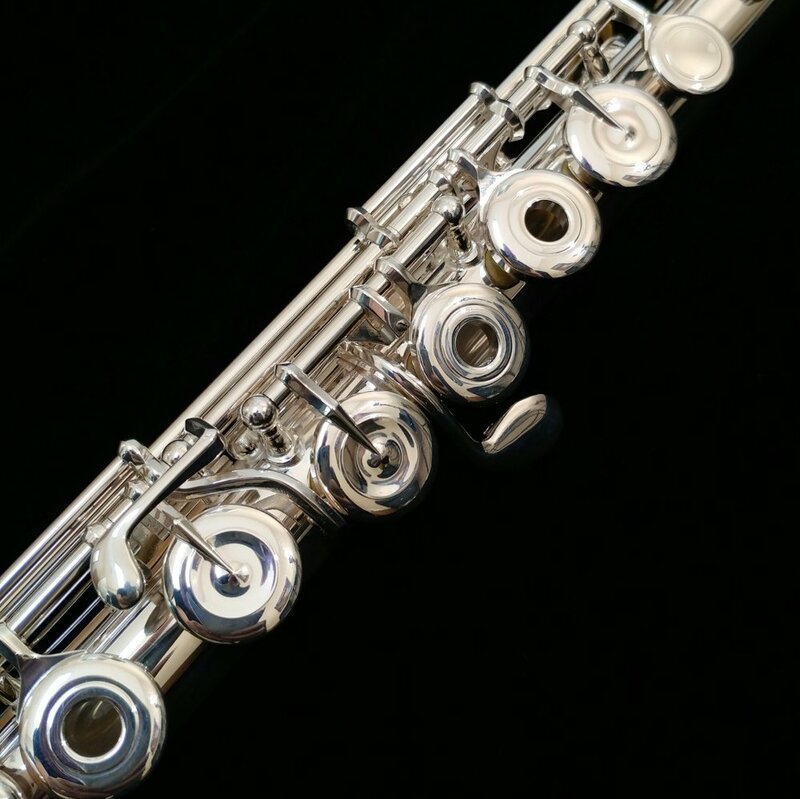 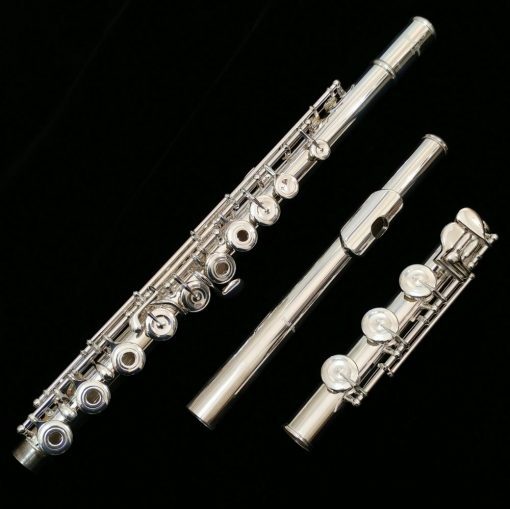 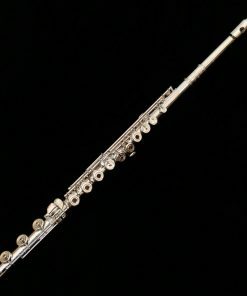 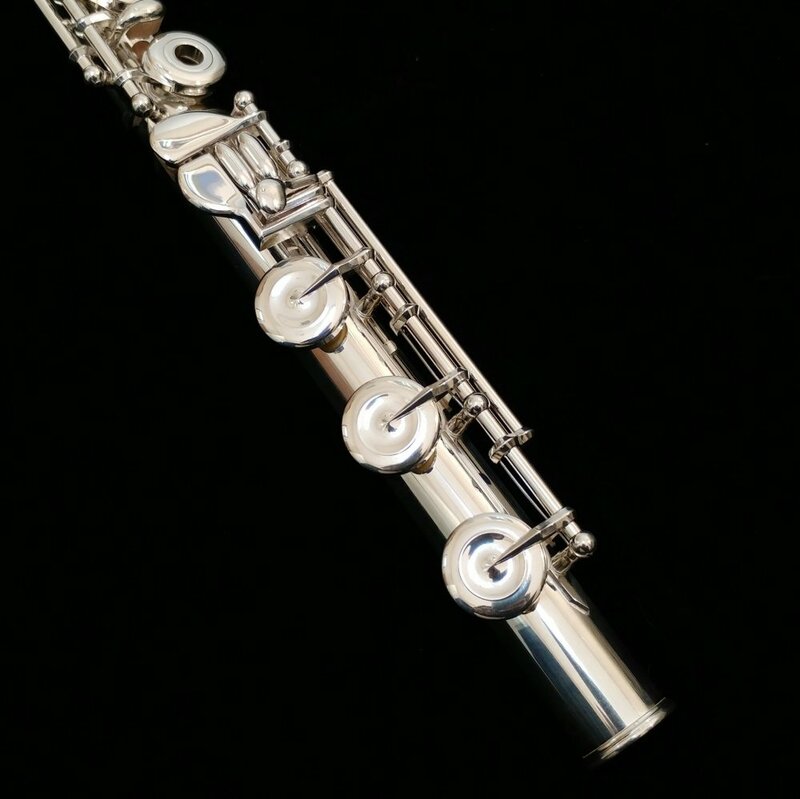 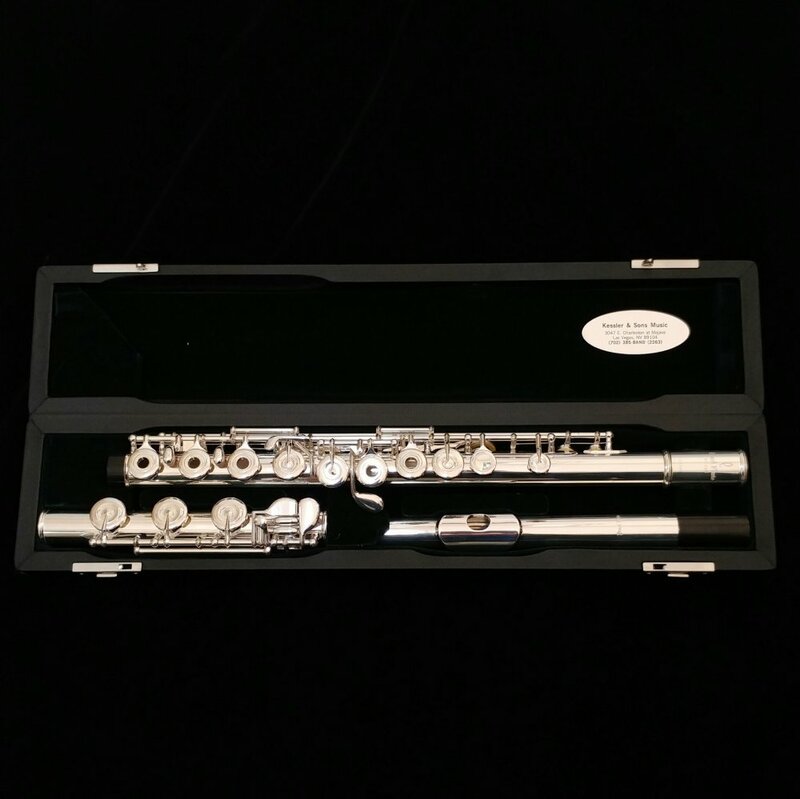 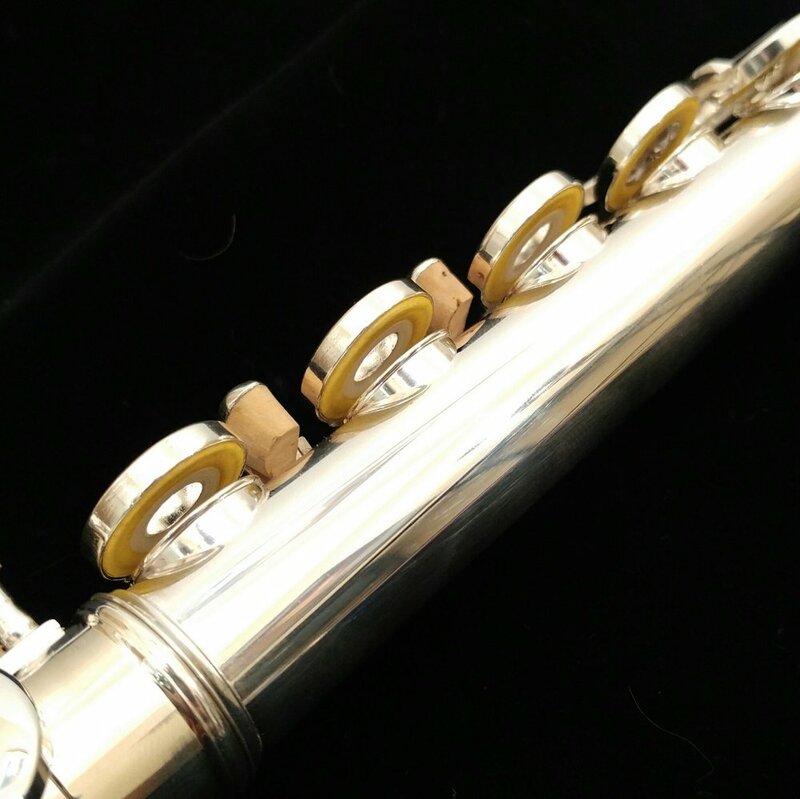 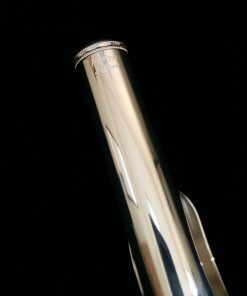 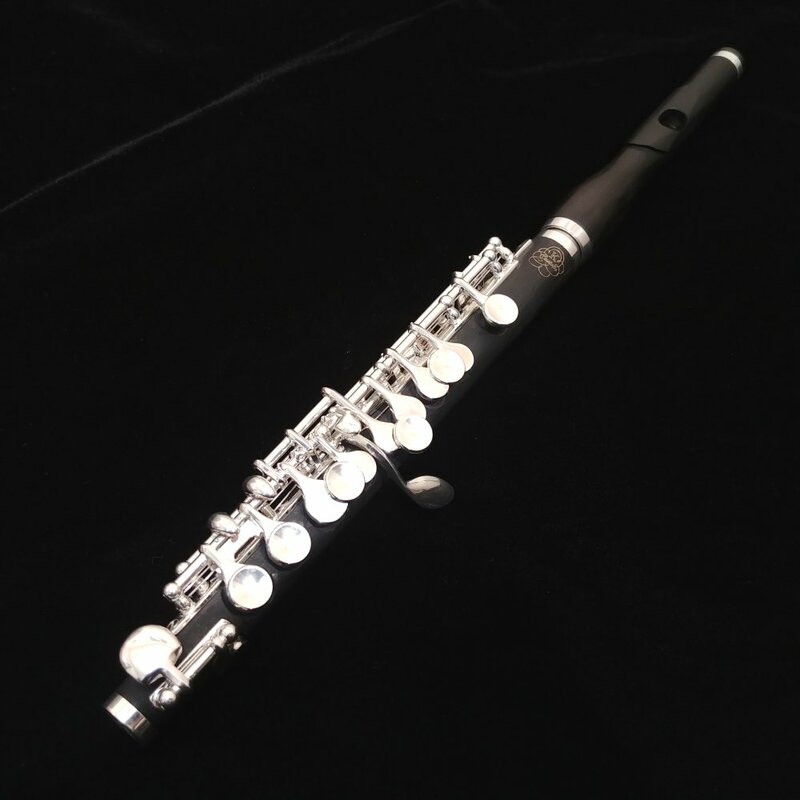 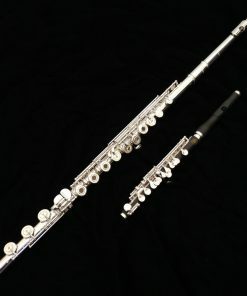 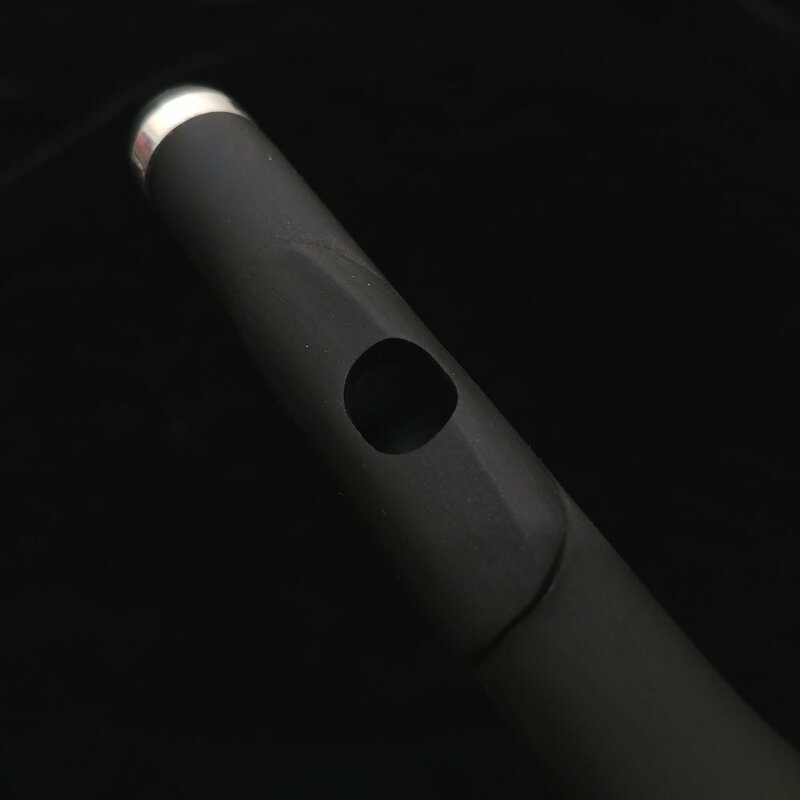 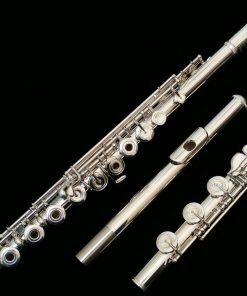 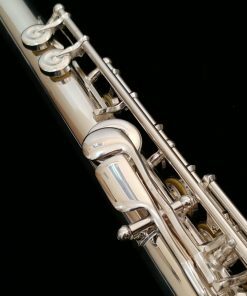 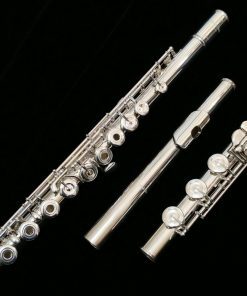 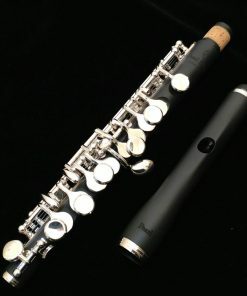 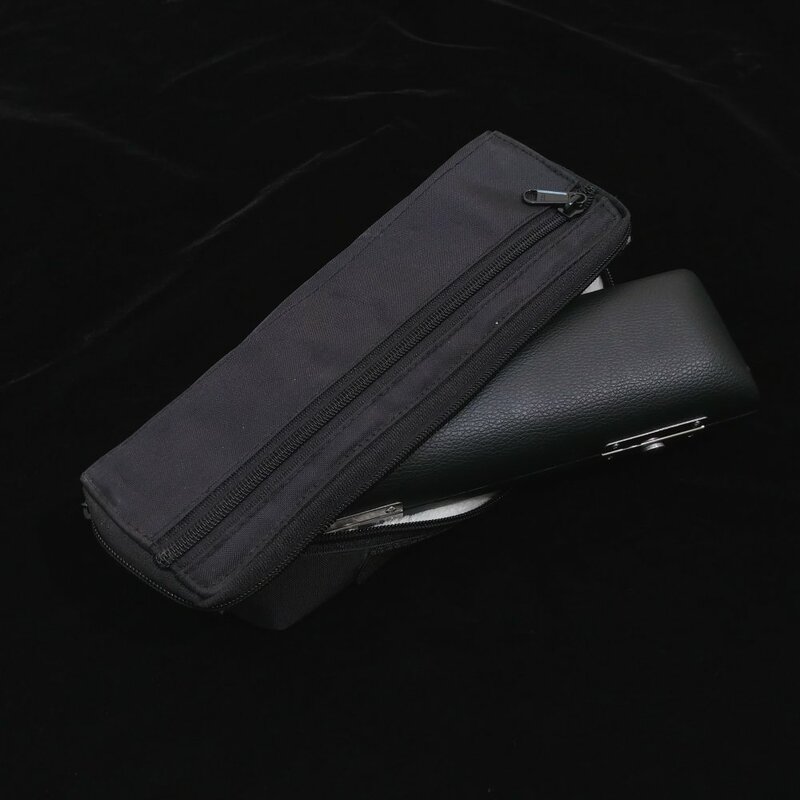 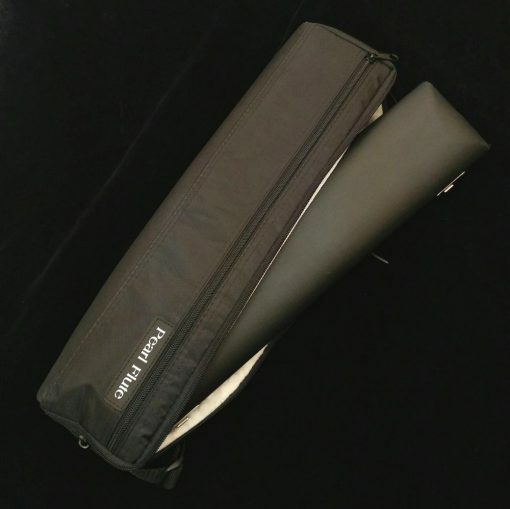 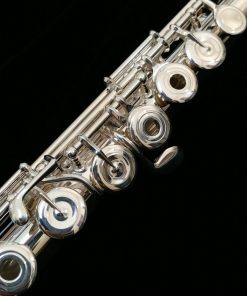 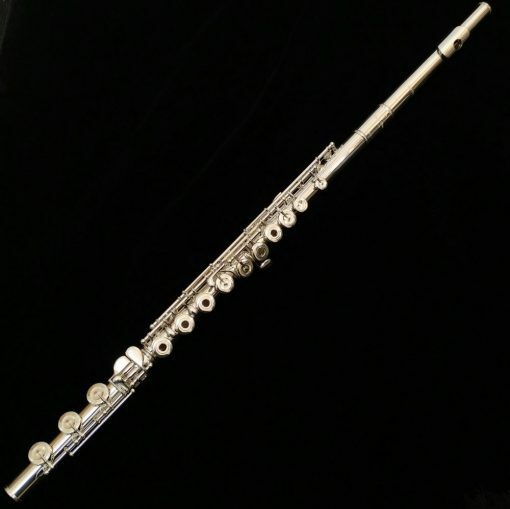 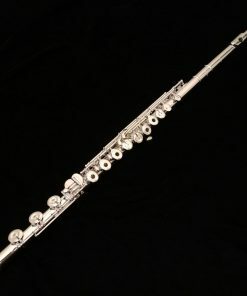 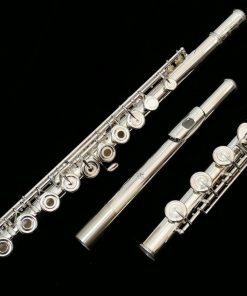 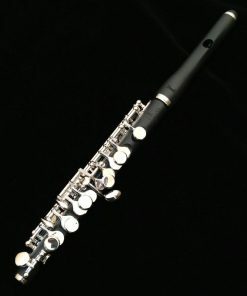 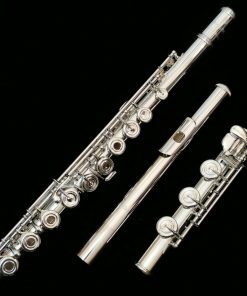 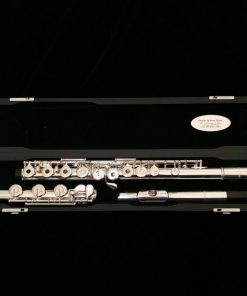 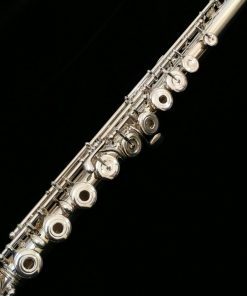 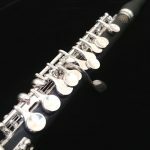 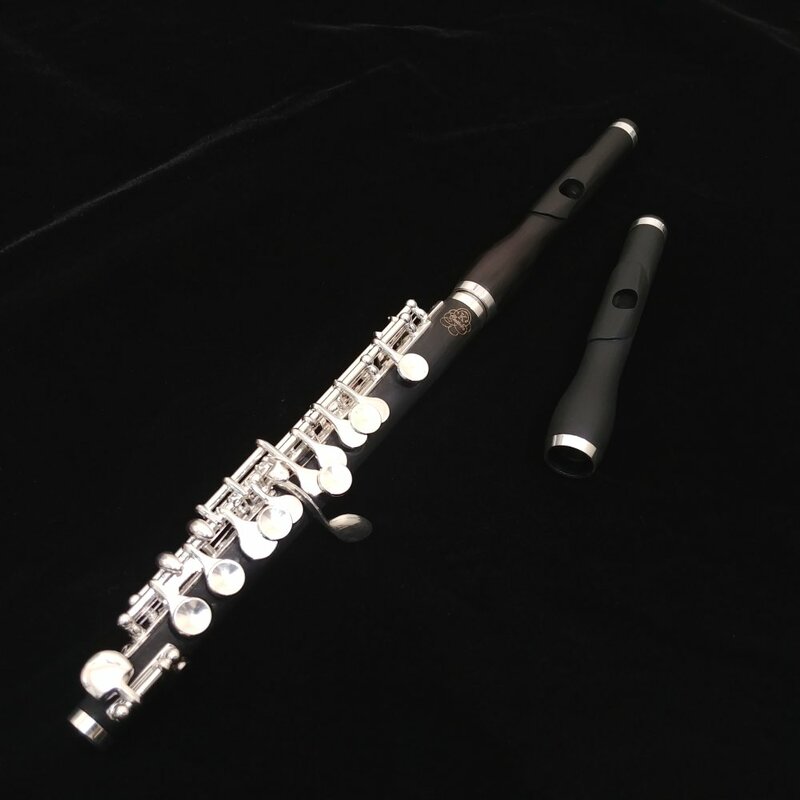 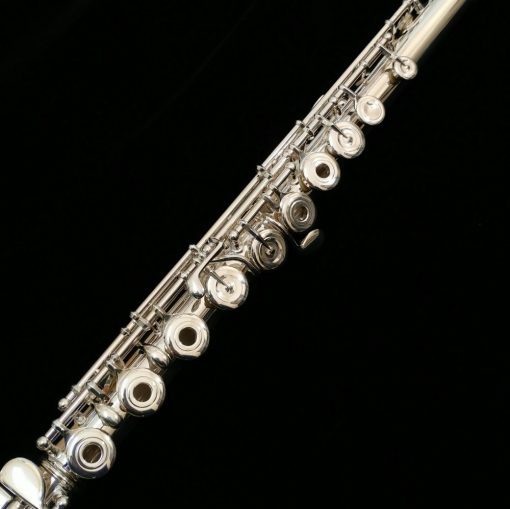 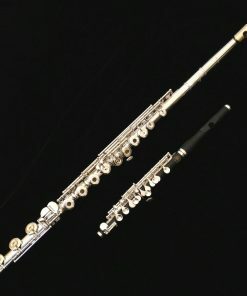 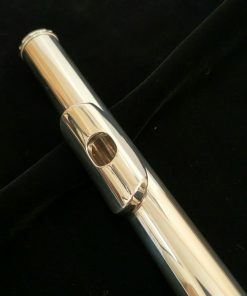 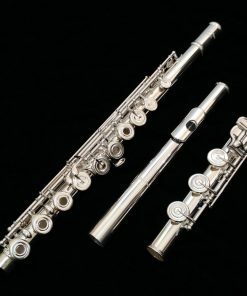 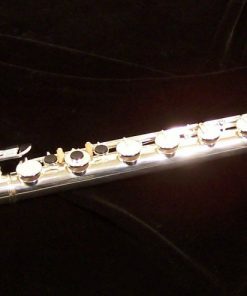 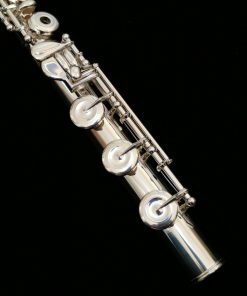 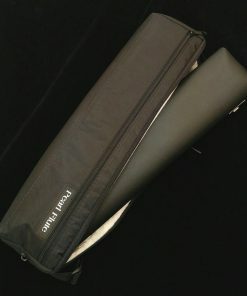 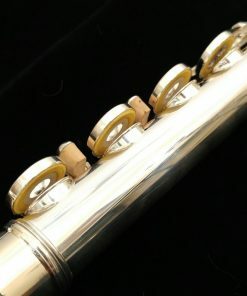 So we have worked with Pearl to make sure that all of our Pearl 665 Quantz flutes are equipped with the more advanced Forza headjoint by default. 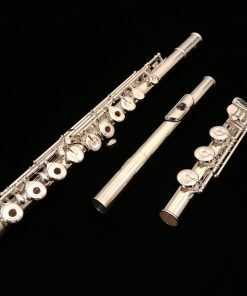 This way you get the performance of the more expensive Dolce flute, but at the price of the Quantz! 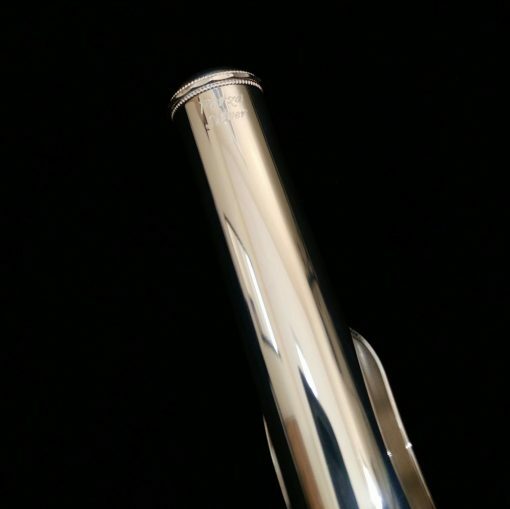 We do also stock the Largo headjoint if a customer prefers this cut. However, when players try the Pearl 665 in our store with both headjoints, every single person walks out with the Forza equipped models!